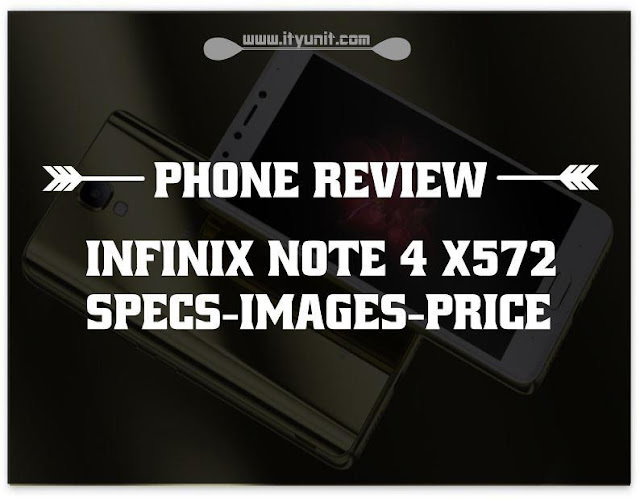 Infinix Mobility has officially launched Infinix Note 4 codenamed Note 4 X572 . The Note 4 is expected to be the most search phone in Nigeria in 2017 as it replaces its massively successful predecessor Infinix Note 3 and Note 3 Pro released last year. Infinix Note 4 X572 price in Nigeria should start from N53,000 to N58,000 in top stores while Kenya gets it at KES 13,999. 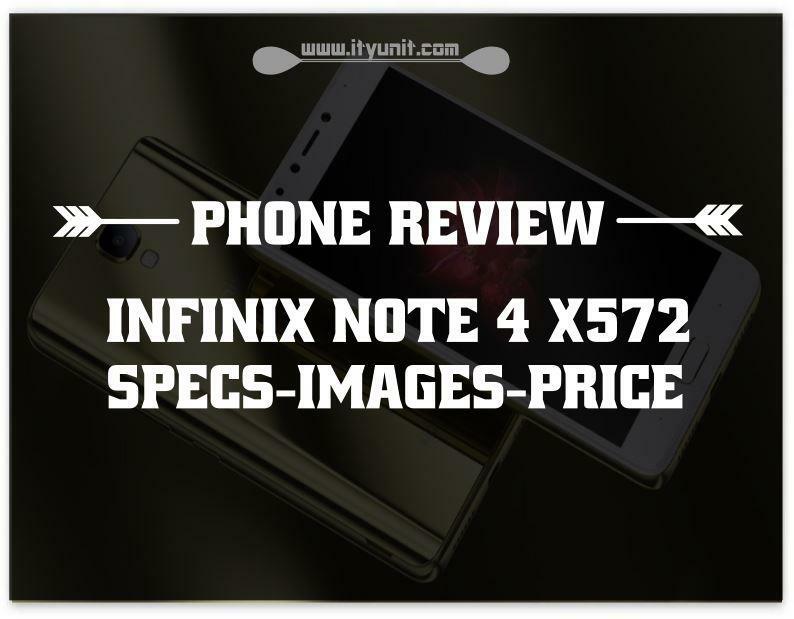 Find all the features, images, specifications and price of Infinix Note 4 X572 Android Phone in this review. 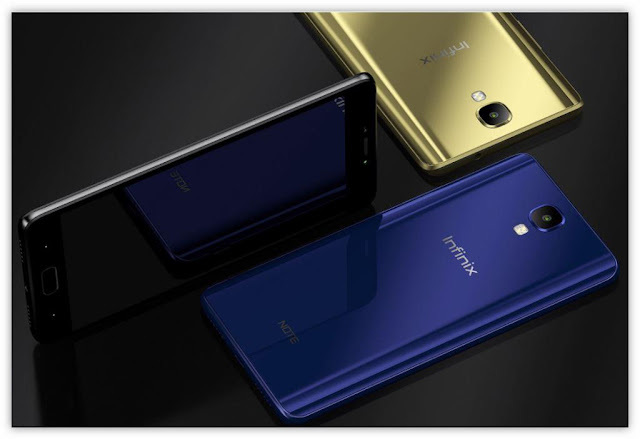 The latest Infinix Note 4 X572 Android phone features Android 7.0 Nougat out of the box with the latest Infinix Chameleon XOS 2.2. 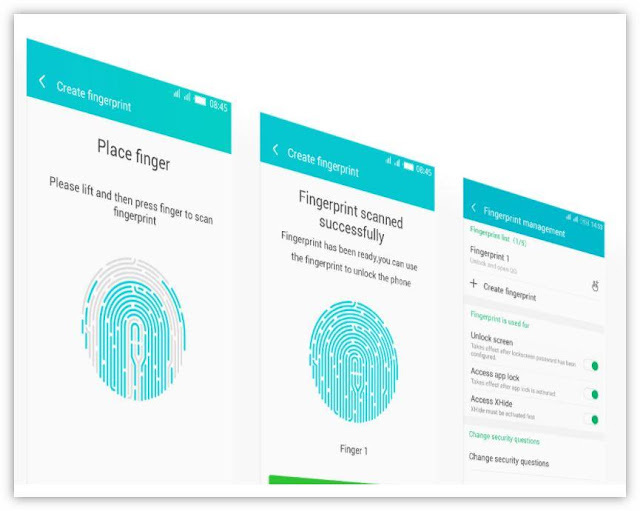 The NOTE4 user experience offers many new and interesting features based on Android N. It has the Multi-Windows which means you can simultaneously process two applications using a split-screen view. ENGINE: The chipset is powered by a MediaTek 64bit OCTA-CORE CORTEX MTK6753 processor with maximum speed of 1.3GHz with a Mali T720 GPU graphics engine. MEMORY: The RAM on board is 2GB with 16GB storage space expandable to 128GB via a dedicated card slot.. . CAMERA: Photography is bliss with the Infinix Note 4 X572; it has an 13MP camera at the rear with LED flash taking pictures to max size of 4208*3120. 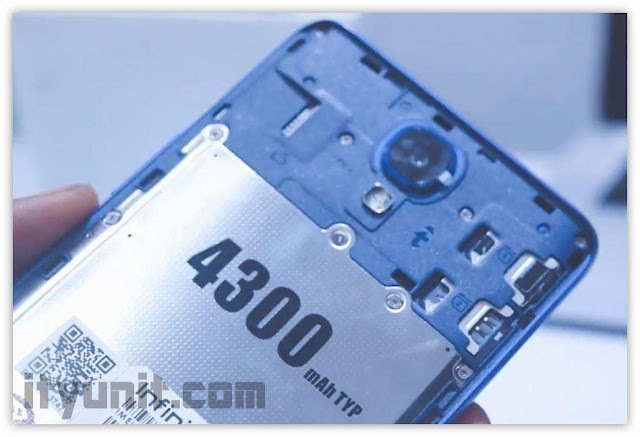 The selfie camera features 8MP and a max image size of 3264*2448. 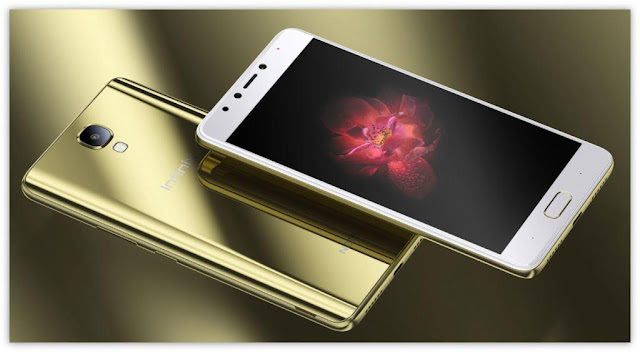 Infinix Note 4 X572 has the newest Sharp 5.7” display feature with high color gamut - reaching 85% NTSC, which is 20% higher than most competing smartphones. 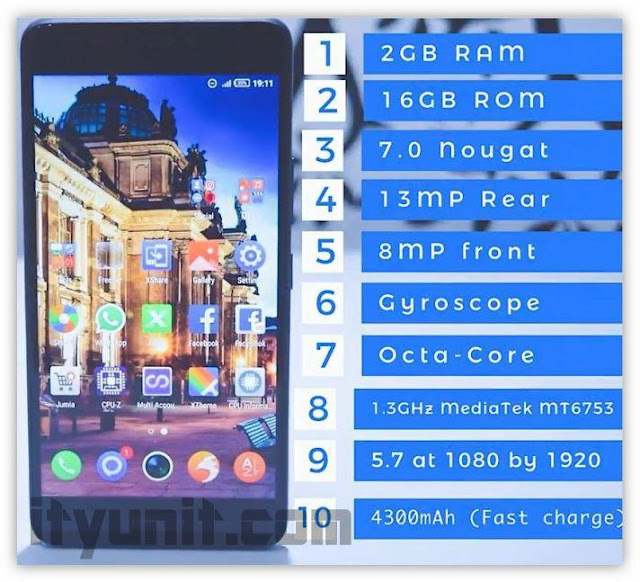 With a 1300 (TBD) contrast rate and luminance, exceeding 500cd/m2 which together makes the screen unbelievably colourful, clear and dynamic..
Infinix Note 4 X572 supports 4G network connectivity, Wi-Fi, Bluetooth and relies on a 4300mAh battery power. It also has beauty and strength with a metal print back body that creates a thorough finish. NOTE 4 introduces an upgraded Fingerprint function that adds viewing of photo libraries, voice recording, and customizing quick opening of apps via different finger input. The official update confirms that the Stylus Pen will be only available on the Infinix Note 4 Pro which will be released later in the year. Selling Point: Fast Charge - 5 Minutes for 2 hrs use, Big Battery 4300mAh, 4G. 1080P@30FPS HDR, stereo sound rec. Thanks so much, what an amazing feature this phone has gotten. I am buying it right away mhen thanks.